come with a rey's speeder. 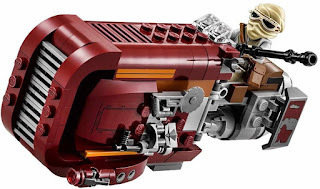 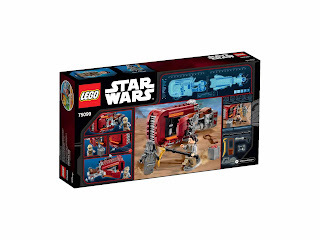 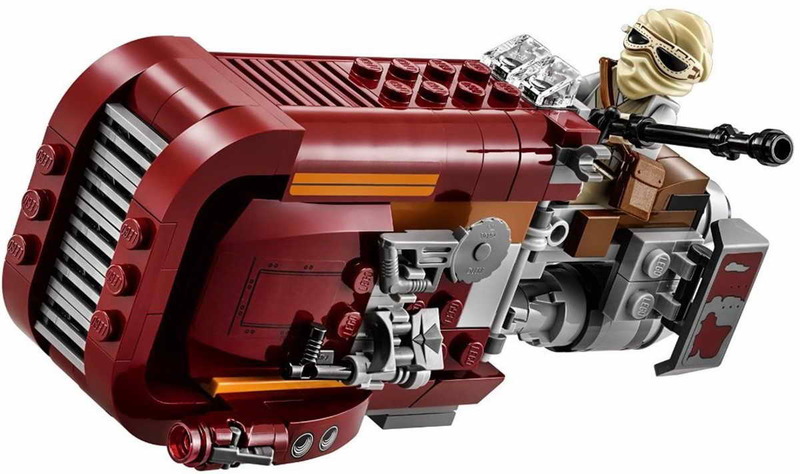 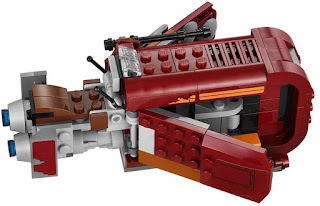 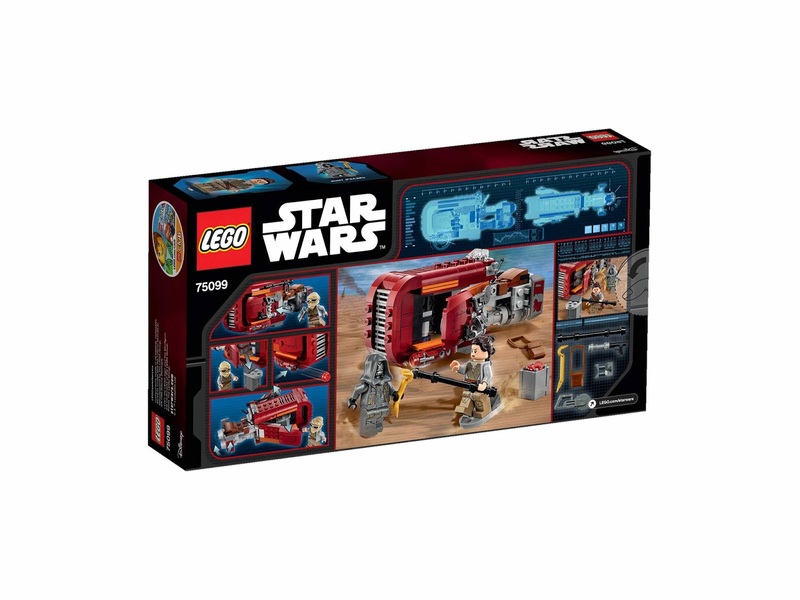 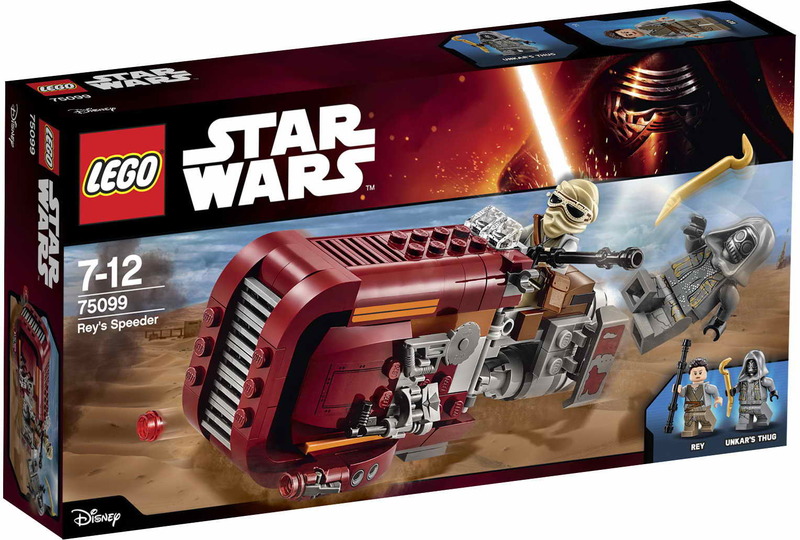 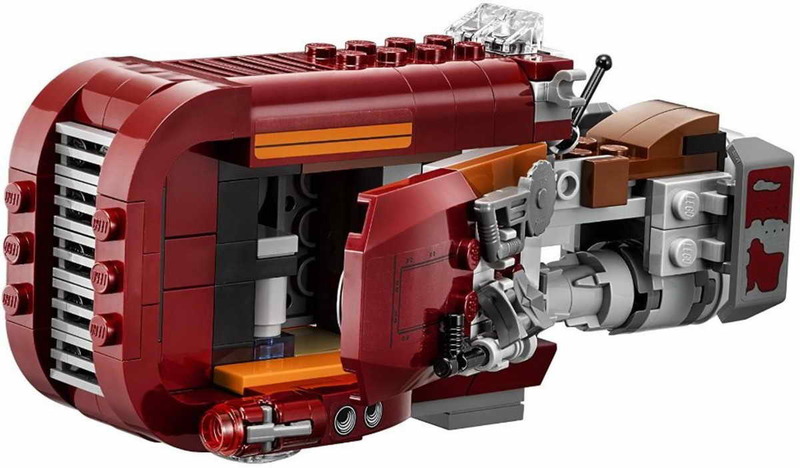 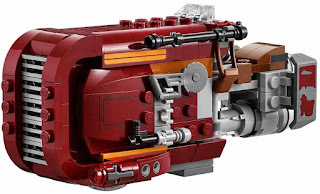 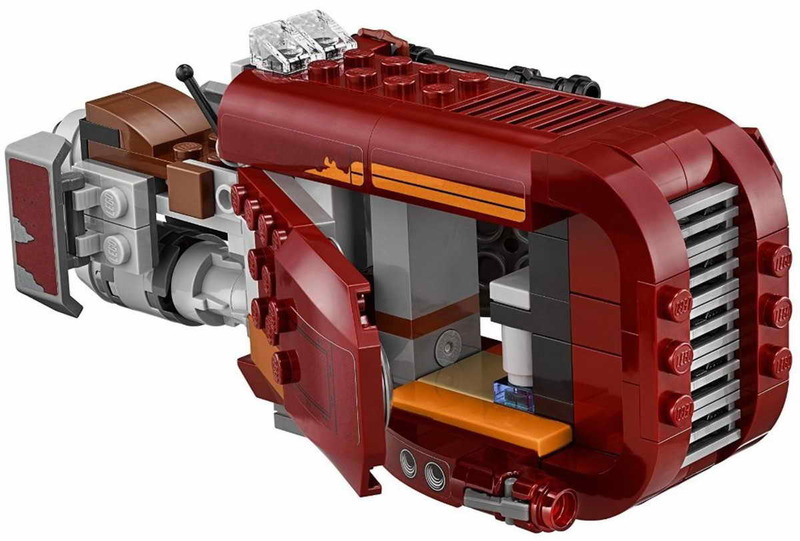 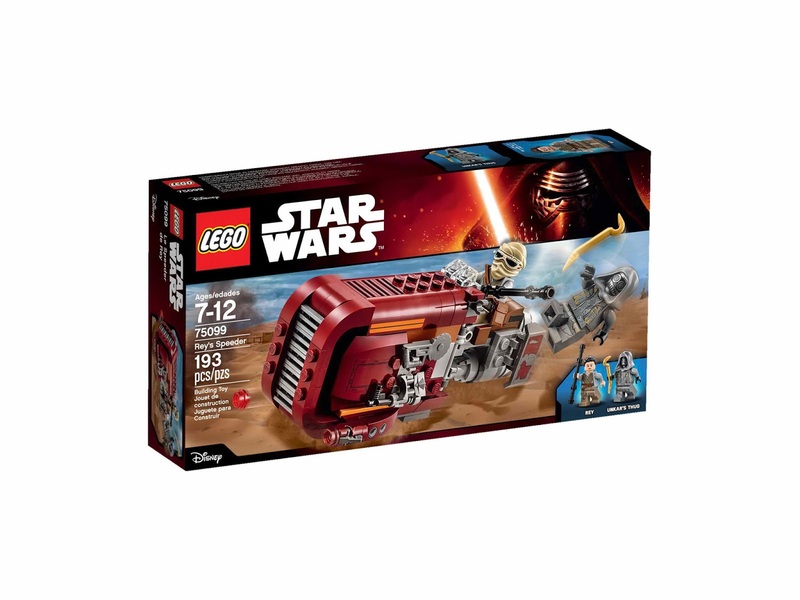 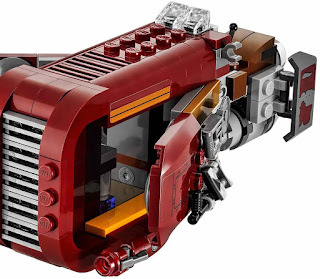 the speeder has a rotatable engine that can open the storage hatch, dual stud shooters, an openable storage hatch, a side mounted bag and a detachable sled. 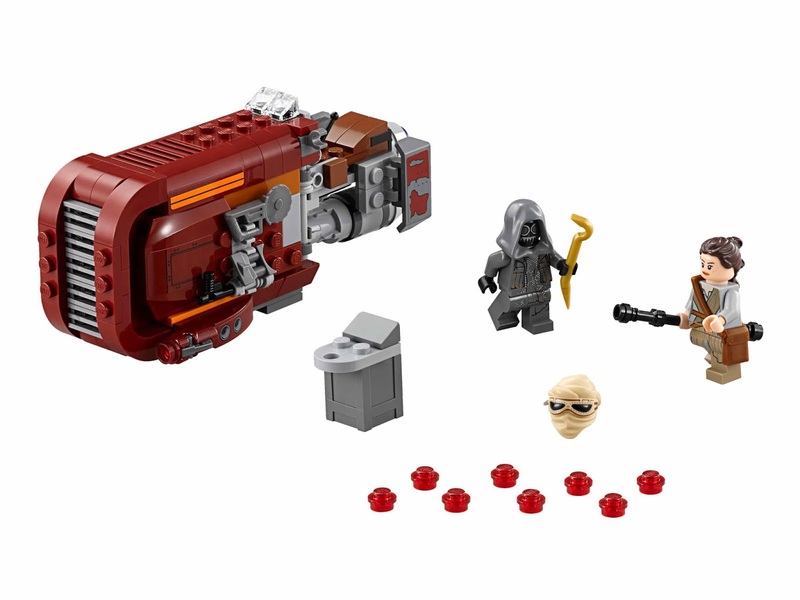 also included a crowbar, blaster, buzzsaw and electrobinoculars. 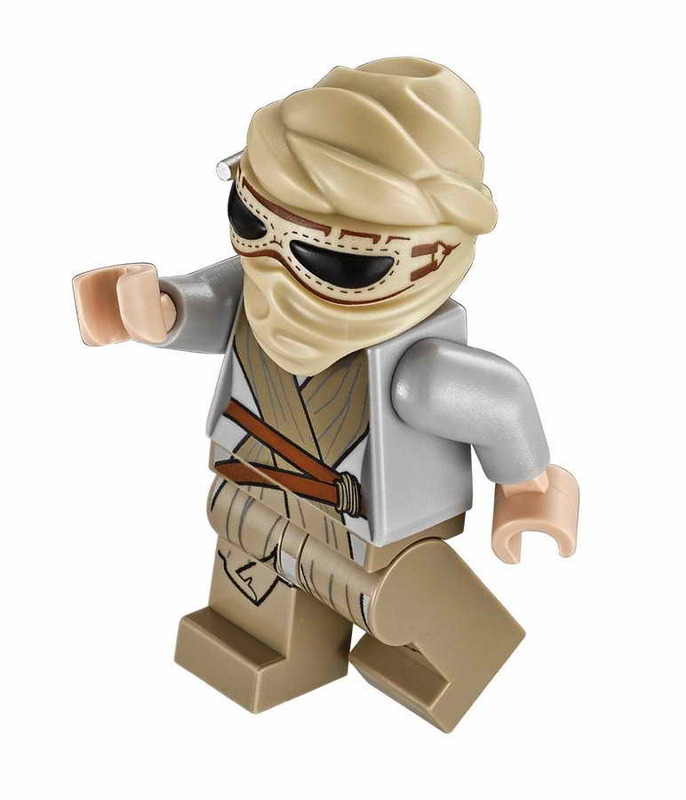 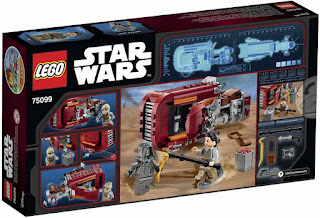 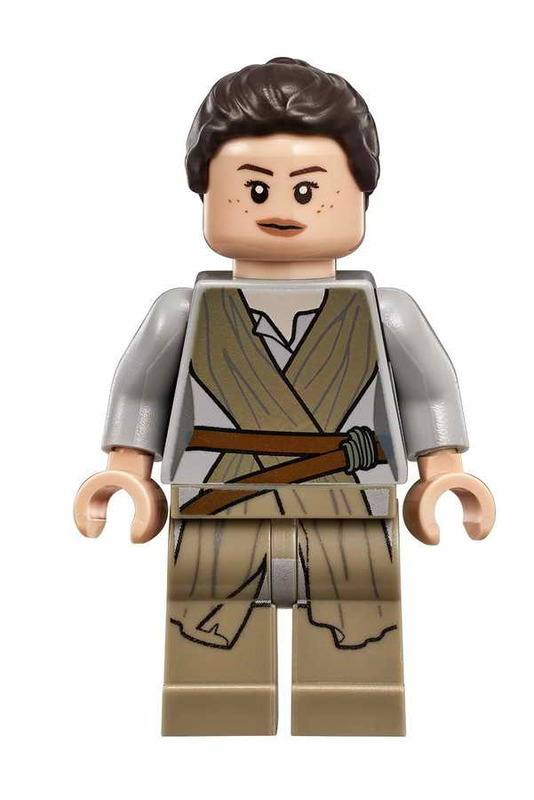 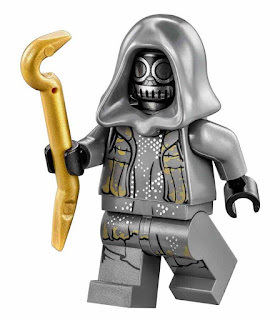 minifigs included a rey minifig and an unkar’s thug minifig.